What is it that adoptive and foster parents must be aware of when telling their kiddos they are special? Find out the exception here. 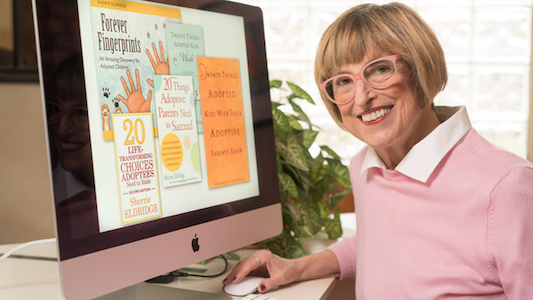 Should Adoptees Individuate from Birth Moms, Too? As an adoptee, I learned how to fly the nest from my mom and dad through adoption. But, have I ever flown the nest from my birth mother? This is another step in establishing an adoptee’s unshakeable identity.